Whether you want to make a statement or just have a soft carpet to sink your toes in, we have the right material for you. From fine wools, and patterned prints to basement berbers, Carlson’s can help you find the perfect carpet to reflect your personality and meet your purposes. 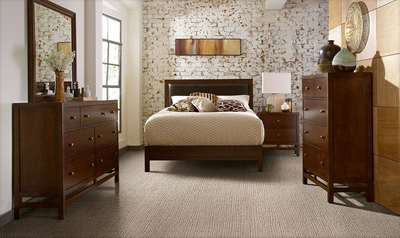 There are a tremendous variety of broadloom carpet styles available. Talk shop with one of our leading interior designers.